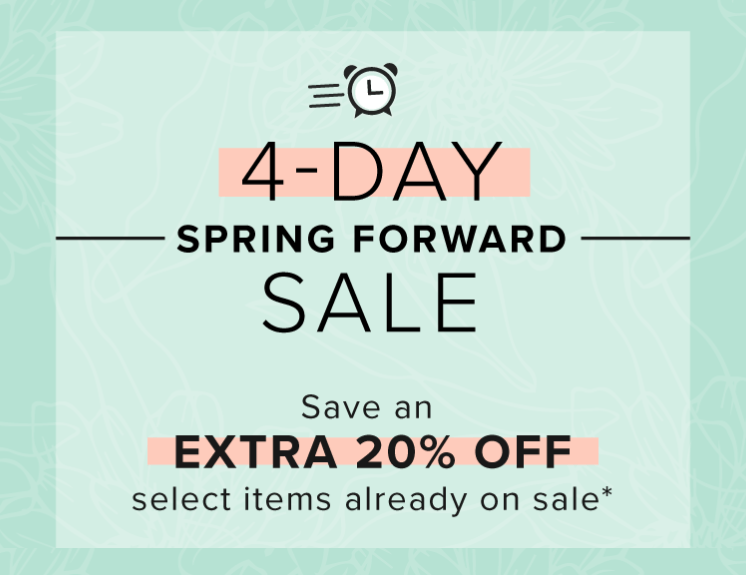 Get an EXTRA 20% off many items already on sale. To get your extra discount, enter the promo code SPRING20 at checkout. Get $100 Coffee Credit with the purchase of any Nespresso machine until April 18, 2019, or while quantities last. Linen Chest is offering FREE shipping on orders of $99 or more. Or you can buy online and pick up in store for FREE on many items. Click here to view Linen Chest’s latest flyers.